Septic arthritis is an infection in a joint which, if not caught and treated right away, can have devastating consequences. When a patient presents with a fever and swollen, red, painful joints, septic arthritis should be one of the first conditions that comes to mind. Even if the medical professional does not think it could septic arthritis, he or she must first eliminate it by performing arthrocentesis. What happens if the condition is allowed to worsen? If septic arthritis is not diagnosed and treated immediately, the joint can deteriorate and suffer permanent damage which can lead to the person’s inability to use the affected arm or leg, and in some cases can lead to amputation of the limb. Understand that septic arthritis can also develop if a patient is diagnosed with a staph infection. Staph infections can be passed from patient to patient, and from patient to caregiver, if proper sterilization and cleanliness protocols are ignored. 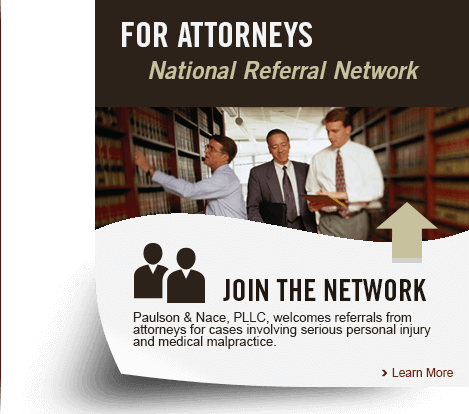 Failure to diagnose and other diagnostic errors are the most common causes of medical malpractice lawsuits. We trust doctors with their extensive training and experience to be able to accurately identify what is wrong and administer the appropriate treatment. 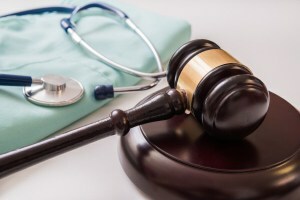 When their failure to diagnose a disease such as septic arthritis leads to further injury like the loss of the use of a limb, or even amputation, an injured patient may have grounds to take legal action and recover compensation for their injuries.